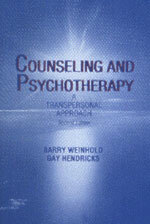 Skovholt and Rivers capture the essence of basic counseling skills in this new revolutionary text. They present an approach to skill development that revolves around the four core areas: exploring client concerns, promoting client understanding, charting a new course, and working for positive change. 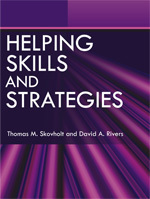 Helping Skills and Strategies is a thoroughly practical guide. A consistent structure within chapters makes it easier to assimilate complex information. 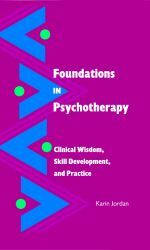 Hypothetical therapy dialogues—key strengths of the text—demonstrate how to use the skills described in the chapters in clinical situations. 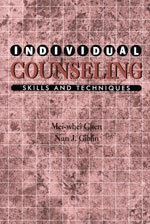 The test leads students step-by-step in developing helping skills. The broad range of material covered, the authors' skills in linking chapters conceptually, the skill-building exercises, plus the clear, simple writing style make this book an exceptional foundation for introductory classes on professional helping. It is an excellent all-in-one text for the beginning skills course in all the human service, education, and health professions—counseling, social work, psychology, family therapy, nursing, and pastoral counseling.